inDeap has been active in the print publishing since 2008. Based on years of experience and projects with customers in 10+ countries we boast in-depth technical knowledge of a wide range of solutions. We continuously invest in training to keep our know-how up to date. We are committed to being a trusted partner for our customers. At the start of every project, we listen to your needs. In close cooperation with your team, we will then work out the solution that best helps you meet your short- and long-term goals. inDeap partners with an international network of the best solution partners. We are an inRiver associated partner with certifications in business consultancy, sales and print and an EasyCatalog consultant. 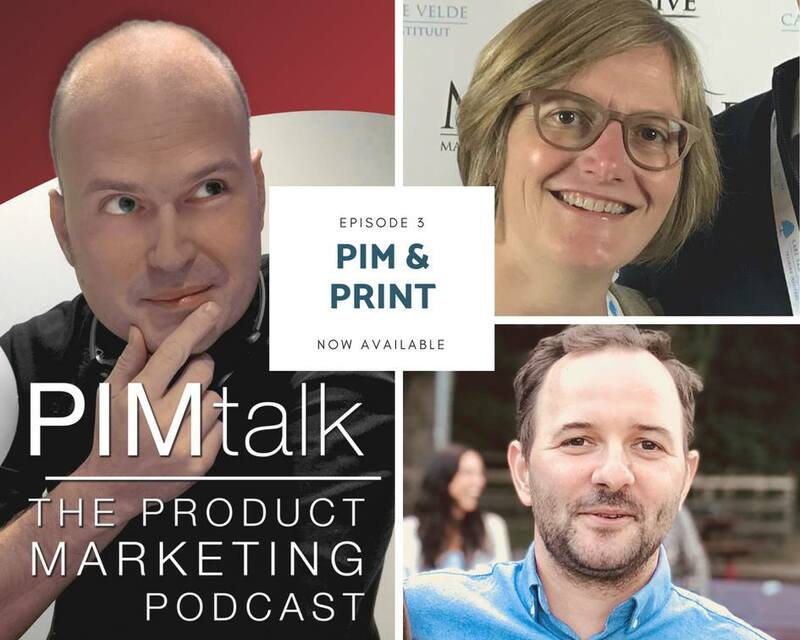 We were featured in the inRiver PIMtalk podcast! Karen shared her knowledge and insight on inRiver Print and chats with Thomas and Artur.